As CEO of WeChat Africa, Brett Loubser’s role is to leverage the WeChat platform to the greatest extent possible in Africa. However, the market conditions in this continent are completely different from China. A focus on a chat app didn’t make sense for Africa, given the significant competitor products. 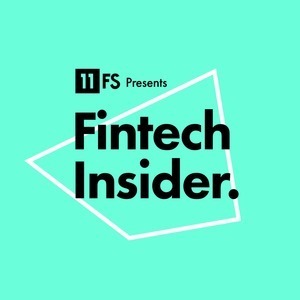 Instead, Brett and his team focused on ‘the absolute power of the platform.’ In this episode of FinTech Insider, Brett shares great examples of how working with partner companies has proven to be such a great business model. Enjoy FinTech Insider? You’d make our week by telling a friend about us and leaving us a review on iTunes. The post Ep223 – WeChat Africa CEO Brett Loubser on the Power of the Platform appeared first on 11:FS.